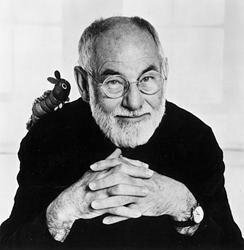 A father will move heaven and earth to delight his daughter in this book and CD package from children’s book legend Eric Carle and narrated by award-winning actor Stanley Tucci. 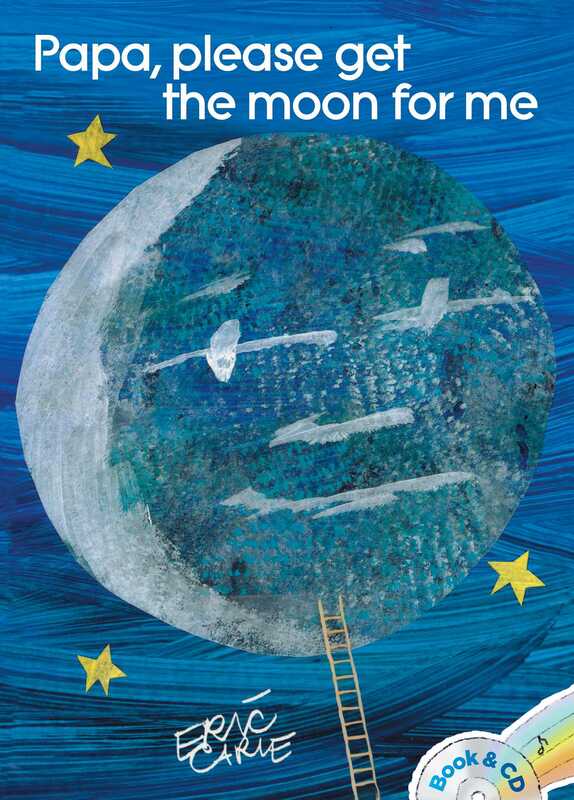 In this beloved picture book from Eric Carle that includes a CD with audio narration by Stanley Tucci, Monica wants to play with the moon, but she can’t quite seem to reach it. The story literally unfolds as the pages extend both outward and upward, and readers will empathize with Monica’s longing for the moon as well as be reassured by her father’s willingness to try to make her dream come true. Children and adults alike will enjoy this beloved tale about a father’s love!